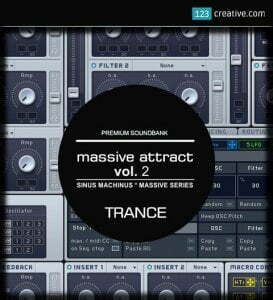 123Creative has announced the release of Massive Attract Vol. 2, a collection of presets for Native Instruments Massive in cooperation with Sinus Machinus. The sound bank is inspired by popular Trance producers in the world. 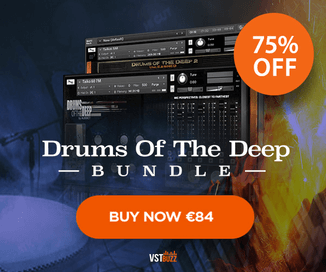 The presets are delivered in .NMSV format which is compatible with Massive v1.3 and beyond. 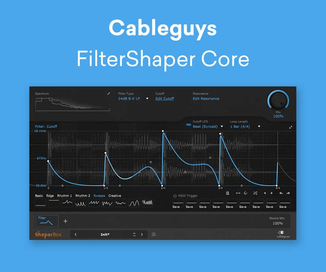 Each preset sound has been crafted with meticulous attention to detail, and comes with complete, full Macro controls for easy sound manipulation. 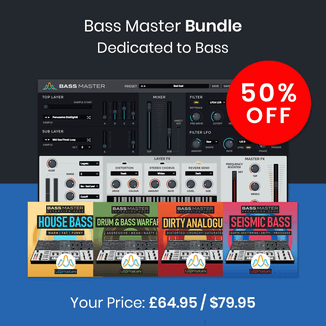 Includes Leads, Basses, Plucks, Pads, and FX. The soundset is available for the intro price of 9.90 EUR (regular 12.90 EUR). Requires NI Massive v1.3 or higher.